Imagine your once-in-a-lifetime wedding ceremony in a breathtaking garden and your reception overlooking stunning views of the gardens, zoo grounds, and Como Park. 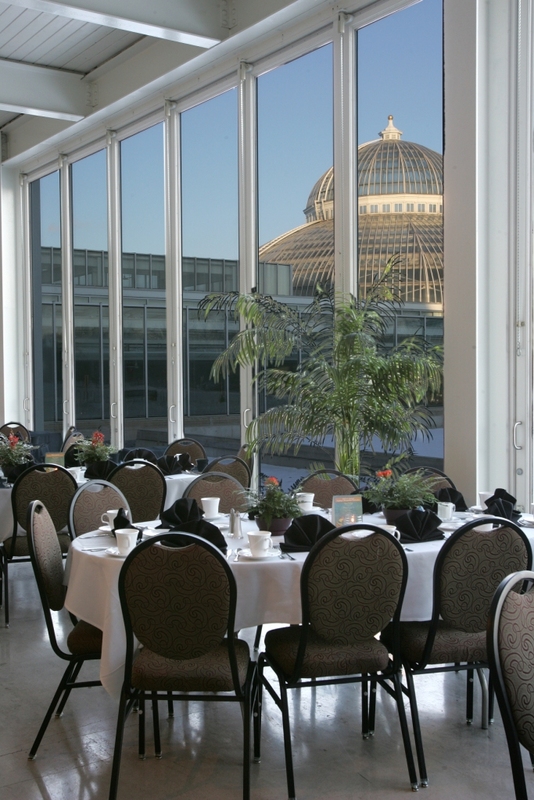 The spectacular beauty and elegance of the Marjorie McNeely Conservatory combined with the dramatic setting of the Visitor Center will allow you to host both your ceremony and reception at Como Park Zoo and Conservatory. 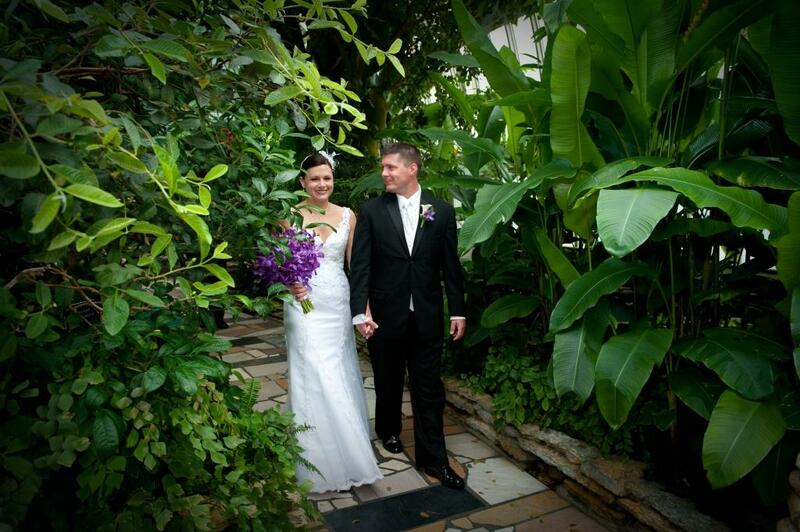 Enjoy the ambiance the indoor gardens offer for a ceremony or reception year-round, or plan your event in one of the many serene outdoor garden spaces. These venues provide beautiful photo ops–the perfect place for your big day. 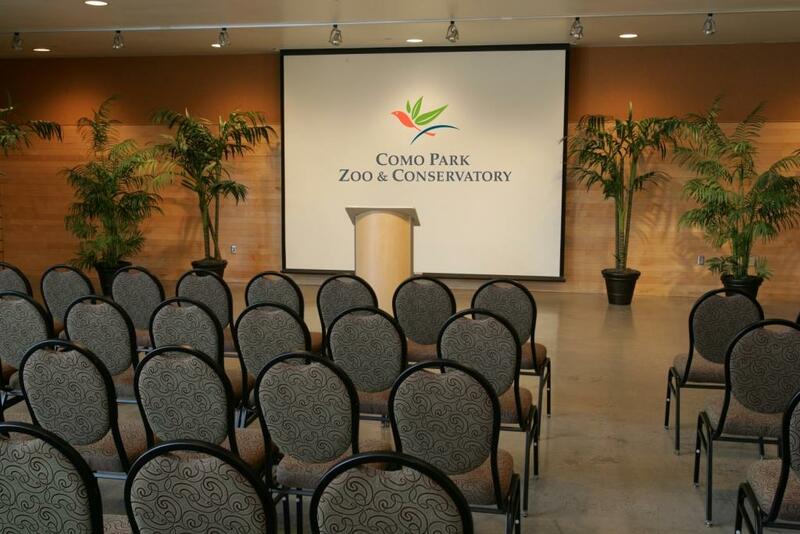 Como Zoo’s Visitor Center and Marjorie McNeely Conservatory provide an exotic retreat for corporate meetings, conferences and special events. You’ll be just steps away from an animal experience and a tropical rainforest but miles away from the “office jungle.” The most productive business meetings take place away from the office and we believe you will be delighted to host your next corporate retreat, executive meeting or business function at Como Park Zoo & Conservatory. Contact Lancer Catering at 651-487-8282, visit lancercatering.com or e-mail comozoosales@lancercatering.com. The Visitor Center provides a beautiful and unique setting for corporate events – everything from retreats and conferences, to recognition banquets and holiday parties to cocktail receptions. The new Polar Bear Lodge provides guests with a smaller, intimate setting with a cozy fireplace, 42-inch LCD screen, StarBoard, and views of the new Polar Bear Odyssey exhibit. Our deliciously prepared and elegantly presented cuisine will add a special flavor to your event. 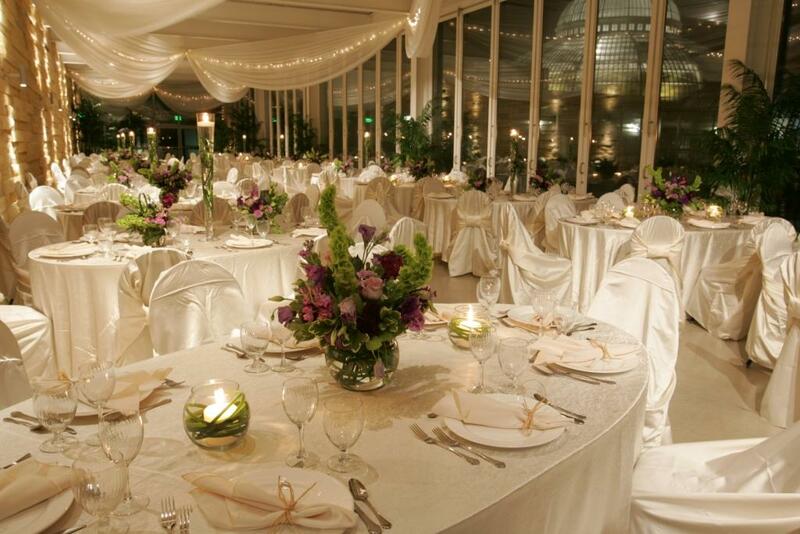 Our expert event planners will manage all of the details from selecting a menu to providing impecable service. Contact Lancer Catering at 651-487-8282, visit lancercatering.com or e-mail comozoosales@lancercatering.com. Como Zoo Picnic Shelters are a spectacular place for picnics. Enjoy a wild stroll through Como Zoo, take a peaceful walk among the gardens of the Marjorie McNeely Conservatory, or join the thrills and excitement of Como Town amusement park with 18 rides and attractions. 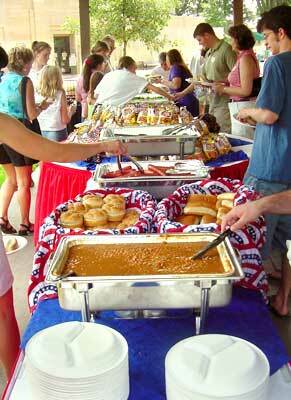 Then relax with your group in our picnic pavilion for a delicious catered meal. The Como Zoo Picnic Shelter is located on the grounds of Como Zoo and operated by Lancer Catering, the exclusive caterer of Como Park Zoo and Conservatory. For rental information call 651-487-8282 or email comozoosales@lancercatering.com. 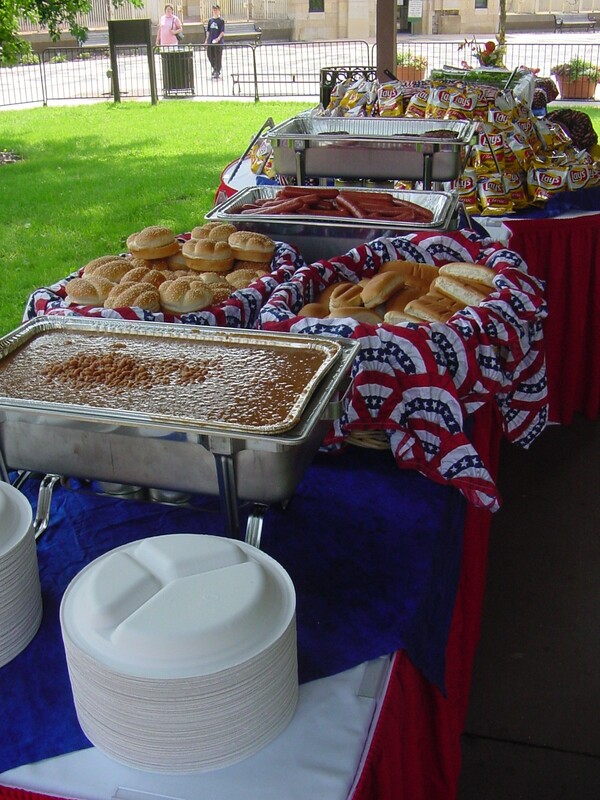 Click here to view the picnic catering menu. Have a birthday bash to remember at Como! It’s the only place that lets you party like an animal and leave the cleaning to us! We now offer seven unique party themes – each with live animal and/or plant visitors, or a personal tour of a featured animal exhibit (public area). We can even provide pizza and cake, so the only party planning you need to think about is when to come! Join us for a party so exciting kids (and parents) won’t notice how much they’re learning! Lil’ Zoo: Meet live animals and enjoy hands-on activities designed for toddlers. Scaly and Slimy: Meet live reptiles and amphibians. 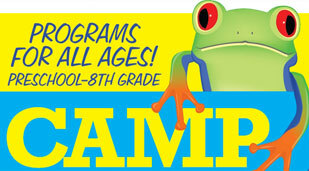 Rainforest Romp: Meet live plants and animals from the tropical rainforest. Crazy about Cats: Personal tour (public area) of lion, tiger, cougar, and snow leopard exhibits. Party with the Primates: Personal tour (public area) of orangutan, gorilla, lemur, and monkey exhibits. Aquatic Adventures: Personal tour (public area) of seal, sea lion, penguin, puffin, and polar bear exhibits. Ninety minute use of a decorated party room in the Visitor Center. The first forty-five minutes include an interactive presentation and animal visitors or a personal tour of a featured exhibit (public area). The additional forty-five minutes are for your personal birthday celebration. Cost: $250 for up to 15 guests. Everyone in the room is counted (children under 12 months are free with paid adult). $6 for each additional guest. Pizza, cake, beverages, candles, and birthday themed paper products. An additional “smasher” cake is included for one-year-old birthdays only. Cost: $325 for up to 15 guests. Everyone in the room is counted (children under 12 months are free with paid adult). $8 for each additional guest. We decorate our party rooms with festive wall and table décor. Due to time constraints and the safety of our animals, outside decorations, including balloons, are not allowed. Due to time constraints and the safety of our animals, outside decorations, including balloons, are not allowed. 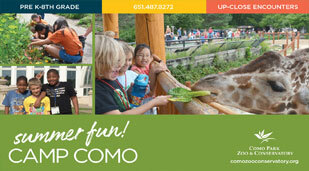 To book a party or for more information call 651-487-8272 or email us at ComoEducation@ci.stpaul.mn.us.